If any building you spend time in has become home to a collection of pests, you will know just how stressful it can be. 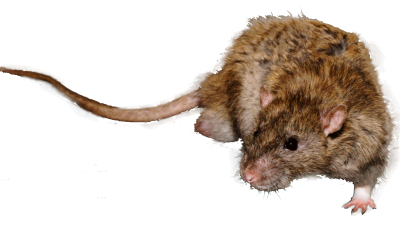 Although often out of sight, if your home or workplace is infested with pests they will never be far from mind, and here at JL Pest Control, we have years of providing a rapid, discreet and efficient service that gets your life back to normal as quickly as possible. 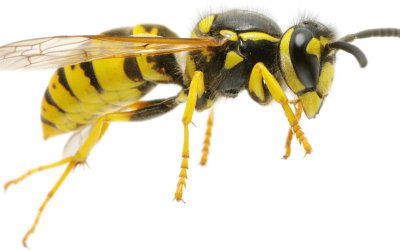 JL Pest Control is known by wasps, rats, fleas, ants, flies, birds and bedbugs across Sussex, and our rapidly expanding customer base keeps our team, based in offices in Brighton & Crawley, on their toes. 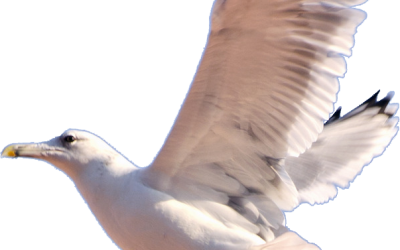 We work using the most humane methods possible and ensure we provide long term solutions rather than short term removal. We are proud of our exceptional customer reviews, our ongoing client relationships, and the years of industry experience that position us as the best team to keep Sussex pest free. Available to tackle all pests! From wasps and ants to mice and rats we can help. Visit our services page for more info. 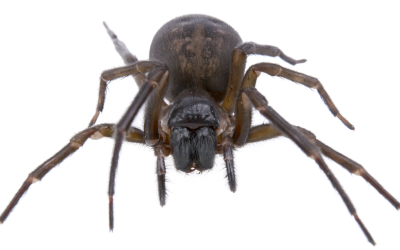 We understand how stressful pests can be, so we are available for local rapid response. 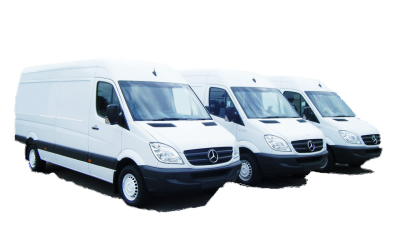 We know that pest infestations can be a sensitive issue, so our team are highly discreet. 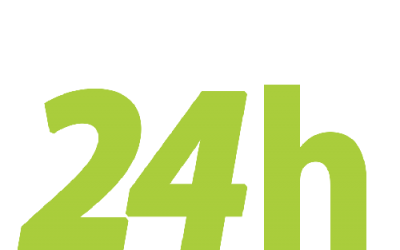 Our team can offer low cost maintenance contracts tailored to suit your needs. 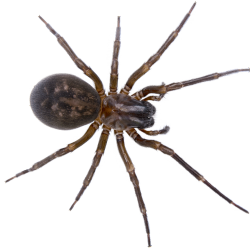 The JL Pest Control team is proudly led by James Lamprey, who has been providing long term solutions to pest problems in the Sussex area for the last decade. 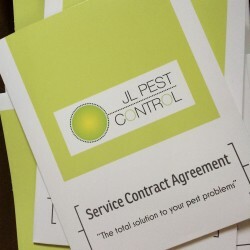 The JL Pest Control team work tirelessly to meet the needs of their clients, and deal with the immediate problems pests cause, whilst providing longer term solutions to stop the habitation and breeding of pests in your home or workplace. The team are honest, reliable and discreet in their work. They are respectful of your surroundings and understanding of the challenges pests can present. The team’s exceptional reviews on Checkatrade and Facebook speak for themselves and with a rapid response, knowledge of all pests and competitive pricing the team are an obvious choice for anyone in Sussex looking to live life after pests.